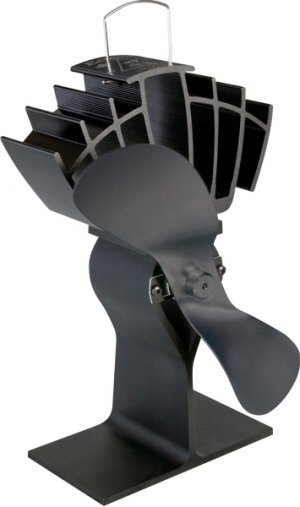 The Ecofan 810 replaces the Ecofan 800. Ecofans improve the efficiency of wood burning stoves by moving the air heated by the stove into other parts of the room and house. The 810 produces a greater airflow over a wider range of stove temperatures and is more efficient that the previous 800 models.